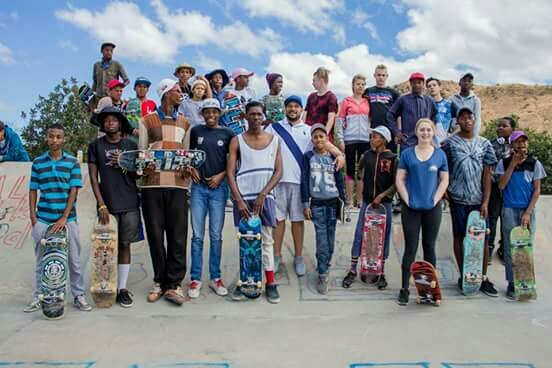 Kimberlarities Visited De Aar Skatepark Past Weekend! Kimberley is a famous old mining town, the home of the famous Kimberley Diamond Hole – Hand Dug. 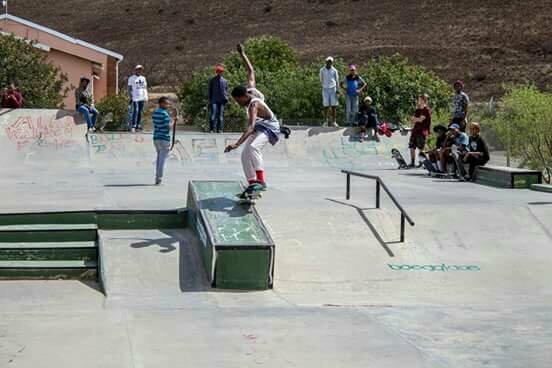 The Kimberly Community is popular among best skateboarding communities across South Africa and over the continent. 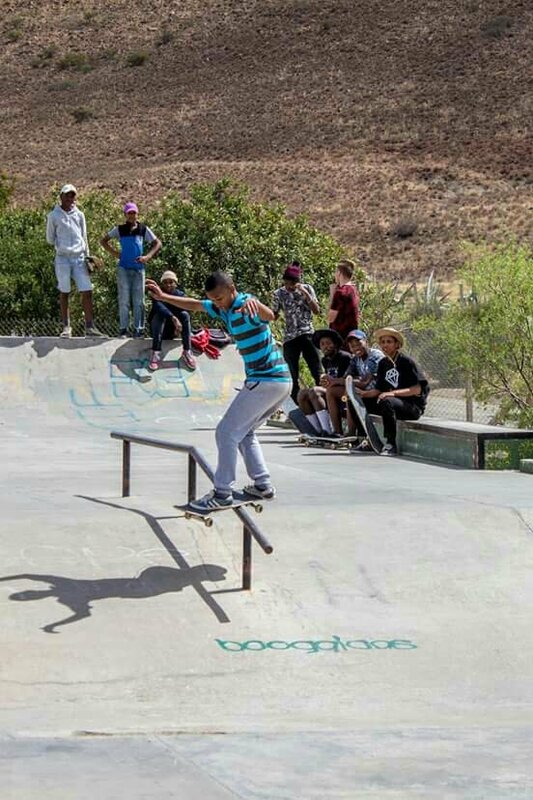 Its the home of the Kumba Skate Plaza, an International Standard Skatepark with history of hosting the famous Kimberley Diamond Cup – World Skateboarding Championships. 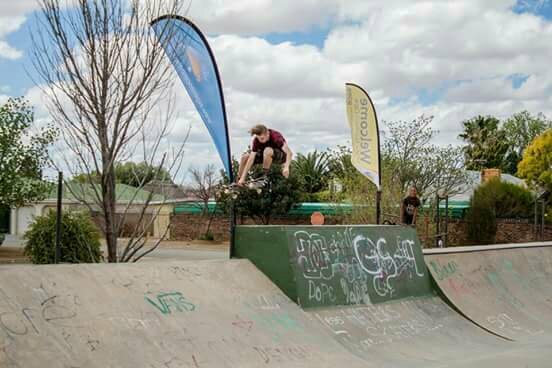 There are highly valued skaters from the area including Damian Bramley, one of the best Vert Skateboarders in the African Continent at larger scale! Don’t be terrified. 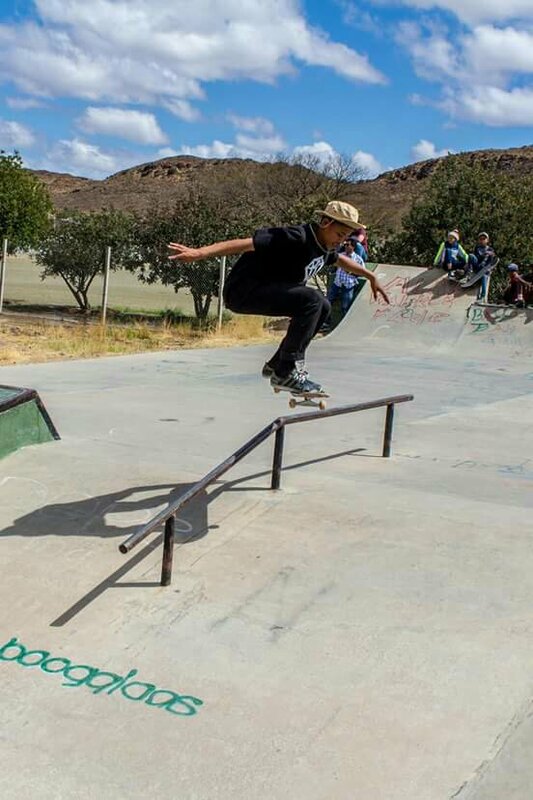 Erwin continues to spear head programs at Kumba Skate Plaza. He is a socially motivated and liked person. Over the years Erwin combines his leadership and photography skills to smoothly run programs. 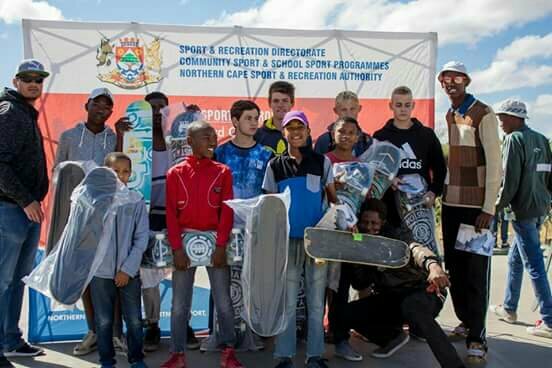 After a successful visit to Thaba Nchu Skatepark, last week these talented skaters stomped at De Aar Skatepark. Here are some of the shots taken. 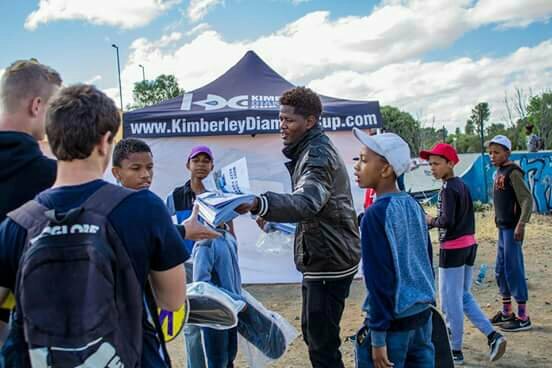 Follow More On Their Page – Kimberley Diamond Cup on Facebook. Previous: Previous post: Arap Skate Weekend Nights Nairobi – Episode 01. 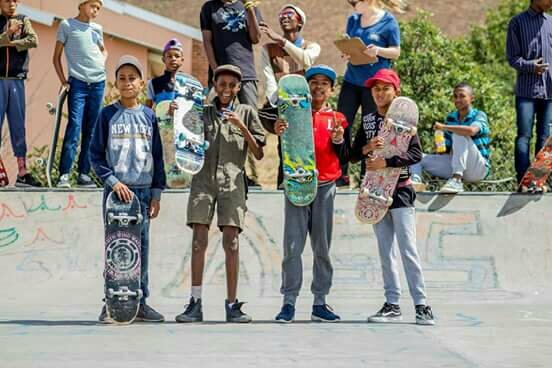 Next: Next post: Donate For Skate Is Gearing For Morocco, North Africa.